Sample 18" x 18" @ $7.70 (Includes Postage) and is typically mailed within 2 business days. Yardage - Whole Yards Only Note ! If you need more than the 11 Yards we currently have in stock, please make a different selection as additional yardage is not available. In stock yardage is typically shipped within 2 business days. 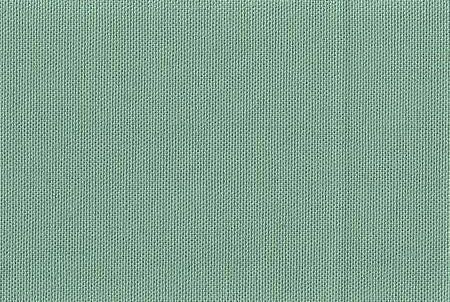 Covington Kanvastex Tropique is a 9+ ounce per square yard, woven cotton duck in an Aqua Green that is durable and will fit into any decor. This fabric is a wonderful coordinate for other woven patterns and print designs. Kanvastex is suitable for draperies, curtains, cornice boards, table toppers, bedding, headboards, pillows, wall coverings, theatrical applications and furniture upholstery.